Grab Your Copy For $27 Only! You can then use this information to improve your site, improving on pages that aren’t attracting attention and seeing which ones are working well for your business. 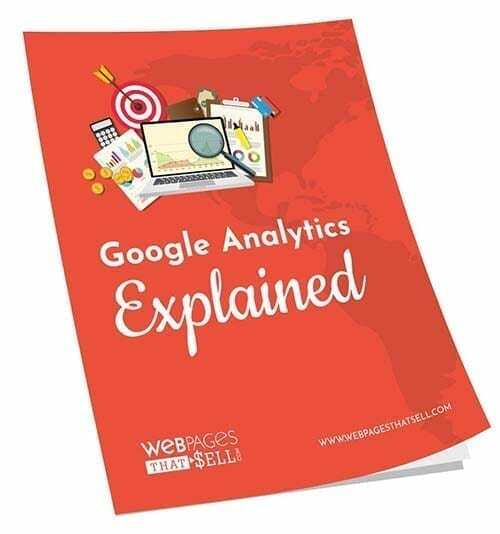 One of the biggest issues about Google Analytics is that people just don’t understand how to put it to use; how to sign up for an account, how to find your code, and how to add the code to a website.